Back to Italy from Vancouver the Summit of Awesomeness, still trying to catch up with the jet lag (9 hours). If you want to see some photos of the trip – both from Vancouver and the Summit in Whistler – I created a set on Flickr: feel free to add tags, comments or people to the photos. 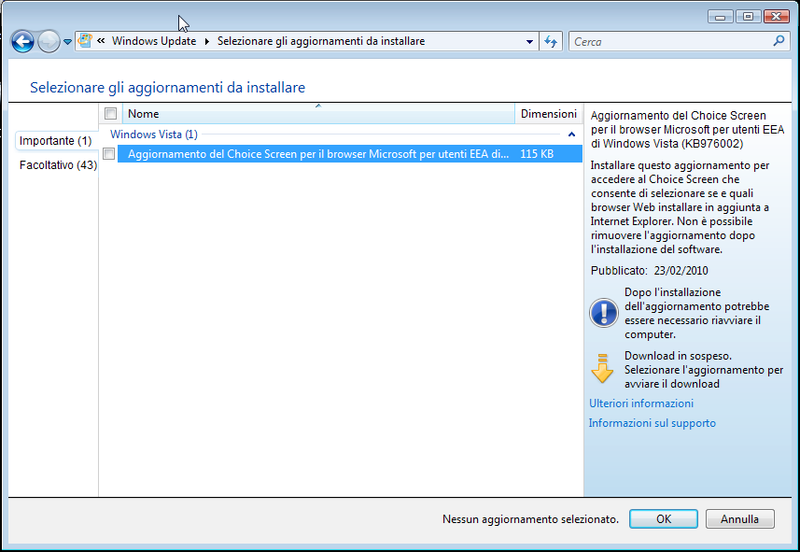 Note: I’ve received the update only on my HTPC (Windows Vista Ultimate English with Italian language pack), still nothing on my notebook (Windows 7 Ultimate Italian). I suppose the original language of the OS is the discriminant. Update KB976002 is finally available. Nothing happens after installing. If you reboot the system, you’ll see the Choice Screen (note also the new icon on the desktop). First layer browsers in pseudo-random order. 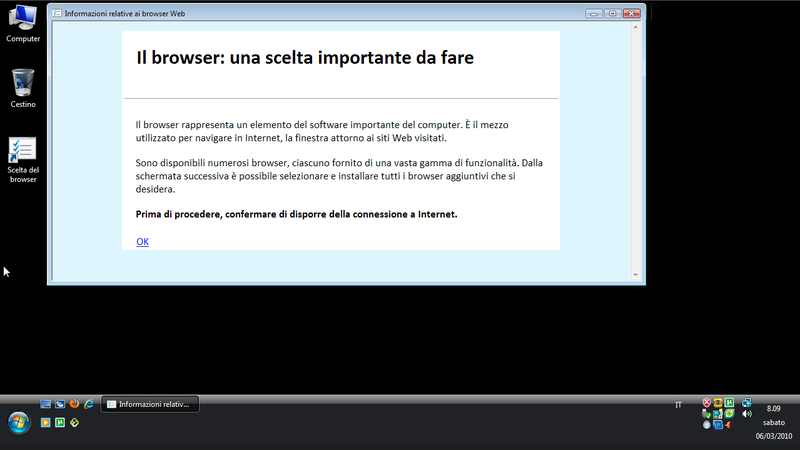 The “Learn More” link opens in a new Internet Explorer window, not inside the Choice Screen as I expected. After downloading and installing Firefox as default browser, the “Browser Choice” icon is not removed. 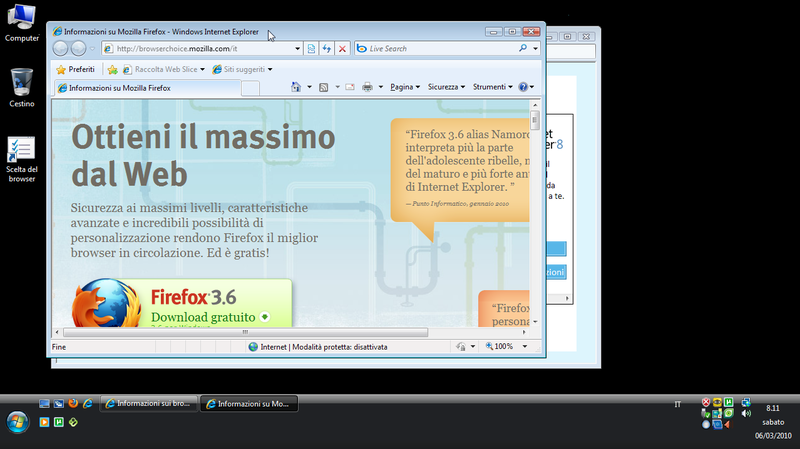 This is a sort of guest post, since it’s the English translation of an article originally published in Italian by Giacomo Magnini (prometeo), a long time contributor to the Italian Mozilla community. Even if I don’t agree with him on some points, I share the overall feeling that comes from his considerations and I thought it could be worth sharing this article with other Mozillians. For the first point, I’d say it started with separate processes for plugins (and the ultimate goal is separating each window or tab of Firefox in its own process, just like Chrome) and is proceeding in a similar manner with graphical appearance. And this happens while many people are complaining about the removal of support for Mac OS X 10.4, the incentive to use Jetpack (once finalized, because for now it is on the high seas) over real extensions and the implementation of not very useful features (and I would say even questionable) like Personas. On one hand it is true that Firefox has achieved very good market share, albeit somewhat uneven overall, but on the other hand the arrival of new very aggressive competitors has found MoCo/Mofo rather unprepared (to say the least). And the heat of competition is pushing the project to throw everything possible in the field: all the available technology, even if not ready, as well as technologies possibly taken/cloned from others, complete rewrites of large parts of the software to eliminate structural weaknesses, etc. In addition to this, and passing onto the second point, there is this new push in the marketing field, hoping to reach new promised lands where the verb has not yet arrived (without even glancing at the pastures of enterprise installations, as usual), where new recruits should increase market share or at least compensate for the more “geek” ones who have already left or are moving to other shores. So we get the hive of activity of social marketing, viral marketing, guerrilla marketing and so many “cool” or “modern” terms. 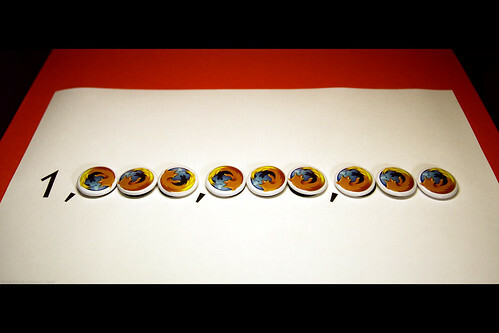 The problem is that Mozilla launches itself into such operation against three competitors who can rely on unlimited resources and who’ve been in that field for decades: Google, Apple and Microsoft (not to be underestimated, never). And the other problem is that without a better and different (from the others) product, marketing is what it is, i.e. very little. Mozilla as a platform/embedding software has died, rightly ousted by WebKit: after losing Gnome, few products are still standing, perhaps not for long. The promise of stable long-term releases supported for years has been made to disappear. Instead of having to manage twenty different development branches, and their own releases, Mozilla has introduced a ploy to bring out new and invasive features as a “minor update”, reducing support for older versions to only 6 months. We’ll see if even this commitment holds since there’s a run-up to Chrome in action. Mobile Firefox has some space only through MeeGo, though it is already light years better than the situation until the last week with only Maemo… The market share of WinMobile is disappearing like snow in Rome: the version 7 will have to sweat a lot and be damn good. Android, iPhone, RIM and webOS are closed. The version for Symbian exists only in its epitaph. I deliberately did not comment on Thunderbird: let’s say I gave it the benefit of the doubt, given the huge technological gap that it had to fill in a short time. I’ll just note that Postbox has some very positive press and it seems to be moving beyond TB abilities. And do not tell me that email clients have had their day: there is no gmail-like thing, not even in picture, which holds its own compared to a well done specific client. I hear the frame creaking, and I do not like it. On Flickr there’s also a partial desaturated version of the same photo. 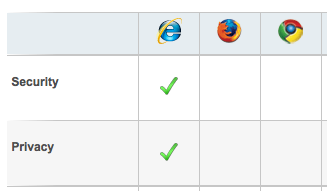 Since the ie8-only contest wasn’t enough, take a look at this shameless browser comparison (and read the explanations). Local communities, always the same faces? This post will probably end up as a stream of disconnected thoughts more than a well structured analysis, but it’s something that has bothered me for months and it’s quite difficult to choose a starting point and not to get lost in the middle. 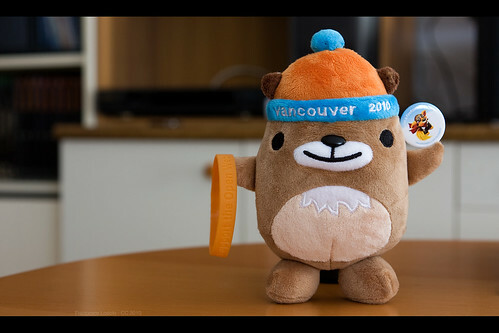 The problem is easy: is your local Mozilla community growing? If not, what are you doing to involve new people in the project? I started contributing to the Italian community at the very beginning of 2004 (the community was just born), trying to help other people as a simple user on the local support forum. Soon I became a moderator and then an administrator of the forum, after that I started working also on localization: first the integrated Firefox help, then web projects (Mozilla Europe, AMO) and now also software products (Firefox and Fennec). It’s more than five years of active contribution to the Italian community. Why? Since I liked what Mozilla was (is) giving to me for free – Firebird and Mozilla Suite at that time – I wanted to give something back to the project: since I’m not a programmer but an advanced user, fond of my language, I contributed with support and localization. If that was possible for me and a lot of the current contributors of the Italian community, why is so difficult to involve new people? Not counting that older contributors can stop helping for different reasons (personal, work, change of priorities), while the number of projects to maintain keeps growing. Here’s a lot of questions, very few answers. Is this a specific problem of the Italian community? For what I see on the mailing lists (dev.l10n and dev.l10n.web), I don’t recognize a lot of new names, so I’m thinking that maybe it’s a problem also for other wide communities. Is this a specific Mozilla problem? Maybe the Mozilla project, seen from the outside, seems too big or too complex, and people interested in free software and Open Source choose to invest their time in contributing to smaller projects? People got used to “having things for free” and don’t even think about contributing? They don’t know how to contribute, or even that they can do it? Pages stop loading after a few minutes of normal browsing. When the user tries to restart the browser he gets the error message “Firefox is already running but is not responding“. Other browsers on the same system are not affected and work without problems. 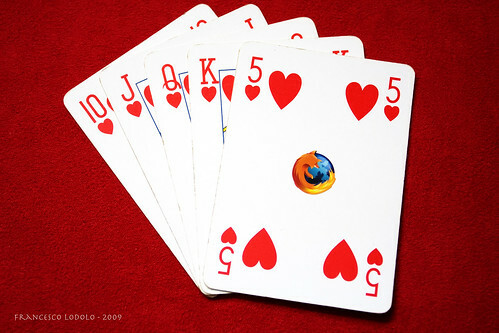 Since Firefox stopped working at the same time of the Firefox 3.0.8 release, a lot of people thought that the problem was caused by the last update, so they were searching the best way to go back to a previous version. The usual solutions were not effective: safe-mode, disable plug-ins, temporarily disable antivirus and firewall, reinstall the last version in a different folder, create a new profile. From the beginning we were able to restrict the problem to the Windows platform, so we thought of some sort of malware. By the evidences we’ve collected so far, the problem seems to be caused by a variant of the Navipromo Adware, not identified by most of the antivirus softwares (see this virus total’s analysis). After killing the .exe process in Task Manager, Firefox returns to its normal behavior. Why does only Firefox (and not other browsers) hang? Why now and so hard in Italy? This adaware seems to be quite old. If you’re interested, there’s a bug and an ongoing discussion on the SUMO Contributors’ forum. 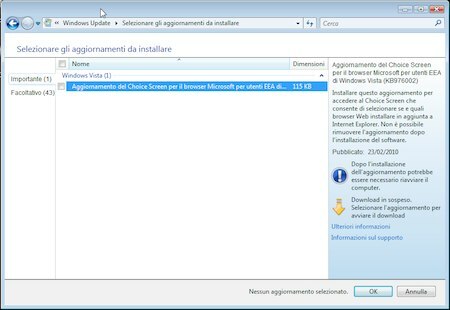 How can we localize this set of commands in Italian (see Mitcho’s post)? Italian uses the same order of English, so this one is easy. First minor problem (see also this comment): do you search “on” Google, “with” Google or “in” Google? The form “cerca su” (“search on”) is probably the most used nowadays. Note that the object is placed between the verb (cerca) and the preposition (su). Removing definite articles maybe gives a little less natural feeling (“da inglese a francese” instead of “dall’inglese al francese”), but it still sounds good. Same order and structure of English, just need to find the most appropriate verbs (for example, you “check” the weather or “display” weather conditions?). What if HELLO is a text, like “email «good luck» to Bill”? In this case the proposed structure sounds weird, but honestly I can’t find a better structure (any suggestion out there?). Since we don’t have a single verb equivalent to “to map”, we can use something like “search map of”. “Tab to HELLO” is almost impossible to translate, while “switch to HELLO tab” has a different order in Italian (equivalent to “switch to tab HELLO”). The only problem in these 3 commands is the lack of a single verb for “bookmark”, which can be changed to “add to bookmarks”. The correct form is “aggiungi questo ai segnalibri” (“add this to bookmarks”). A brief follow-up to the previous post: after the discussion held in mozilla.dev.l10n, a new pseudo account has been created in Bugzilla (see bug 484645) to track changes that affect the localization process in an earlier stage. If you’re a localizer, maybe it’s a good choice to follow that account: in BugZilla’s Preferences, open the Email Preferences panel and add community@localization.bugs to the User Watching list.